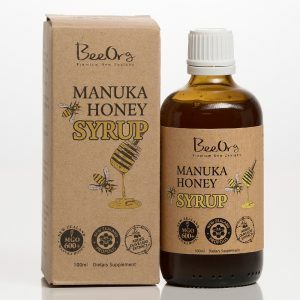 BeeOrg Propolis is a resinous natural substance sourced from flowers and buds by bees in New Zealand’s pristine environment. It is a natural antioxidant, rich in vitamins and minerals. 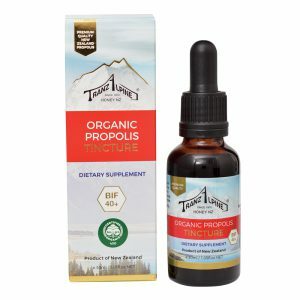 Propolis has a long history of use to support the body’s immune defence. 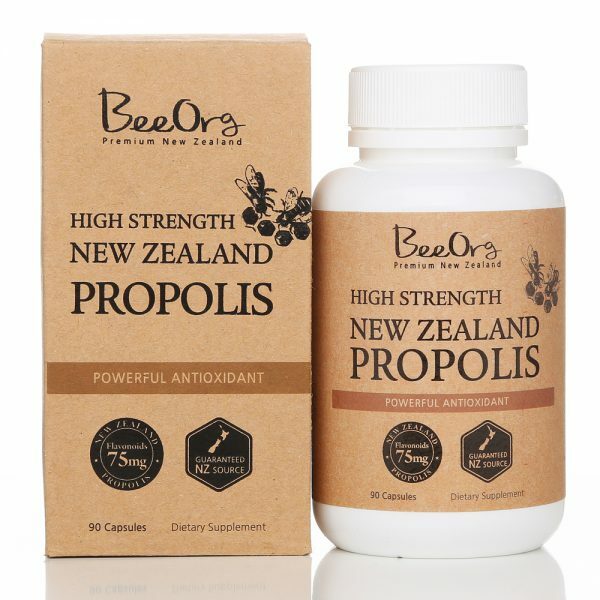 BeeOrg New Zealand Propolis High Strength has been tested for its flavonoids content and is guaranteed to provide 75mg per daily dose. 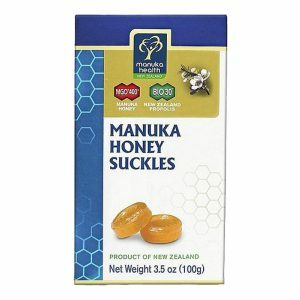 Why BEEORG New Zealand Propolis? In a soft gel capsule for ease of absorption. Gluten, wheat, dairy products, corns, artificial flavours and preservatives. 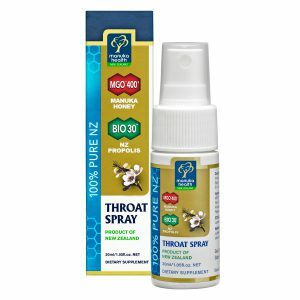 Take 2 capsules with meals daily, or as directed by your healthcare professional. Propolis may cause severe allergic reactions in allergy sufferers, including asthmatics. Not to be taken during pregnancy or lactation.